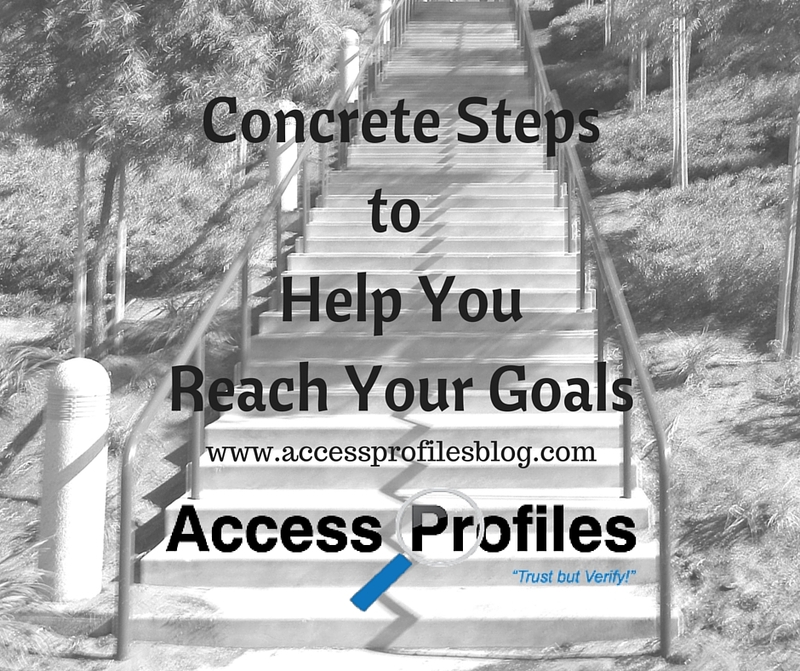 Access Profiles, Inc.: “Concrete” Steps to Help Me Reach My Goals! “Concrete” Steps to Help Me Reach My Goals! Many people look at the start of a new year as a time to make resolutions. They want to lose weight, get a better job....any number of things they believe will make their lives better. Since the holidays are such a busy time for me, and I want to devote as much of it to my family as possible, I always take the first week or two of a new year to reflect. That is when I take a good, hard look at where I am and where I want to go. This year, after much thought, I am focusing my efforts on my professional life. I have decided on some concrete, specific goals that will get me where I want to be with my business. And I believe these Small Business Tips will help you too! 5 Steps to Help You Grow Your Small Business! "Tweet This"
My goal is to make one “meaningful” connection on my social media networks each week. What is important is that I do not use the word “meaningful” lightly. These new connections will be ones where I work to develop a great reciprocal relationship. I will look to them as sources for posts I share and also be there for them if they need information I can offer. I admit I have been lax with my website. For the past year I have focused my efforts more on my blog and even on some of my social media sites. Now it is time to take my website up a notch. My plan is to make it less “static” and more interesting. To achieve this I will add new content at least a couple times a month. I will also include more visual appeal with pictures, info-graphics, and possibly video. Update: I decided it worked best for me to make my blog my website. While this is certainly not for everyone, it made sense for me. My blog is continually updated which makes for a much fresher site (which is completely in line with my goal). This year I plan on making a stronger effort to not only share the articles of others on my blog but to put myself out there and share my own. Last year I began a reciprocal relationship with one blog. Every other month I either use of of their articles or they use one of mine. This has worked out wonderfully. It gives me a “break” from my own writing, while in turn getting my thoughts out to a completely different audience. I want to do this on a bigger scale this year. I love the idea of Guest Blogging as it completely falls in with my desire to “pay it forward” and promote other small businesses. Update: I, along with a partner, are starting a new "Blogging Mastermind" group that will definitely fast-track my guest and collaborative blogging efforts! I stepped into networking in a small way last year when I began attending informational lunches with local business owners. While this group held monthly meetings, I only managed to attend sporadically. I am hoping to remedy that this year. I found the people I met in this group to be very giving, helpful, and interesting. I think it is important for me to become more involved with them. My goal is to volunteer to present at one of their meetings. Update: I did it! I formally joined this networking group and have attended many more meetings. I also presented with a talk on Blogging for Business! 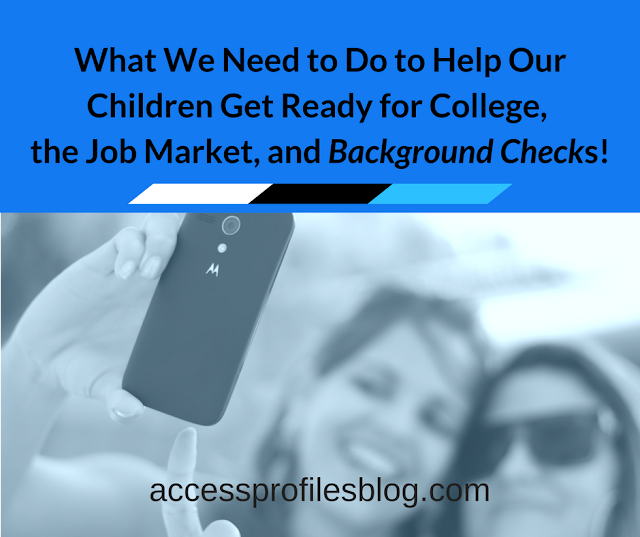 I have found that there are misconceptions about the employment background check business (I have addressed many of these in previous articles you can find in my website) . The biggest problem I encounter is the misconception that what I do is an “invasion of privacy” and that my reports keep many job seekers from getting hired. Through sharing upfront and transparent blog articles and social media posts, along with my participation in online and real life groups, my goal is to dispel these beliefs. I want to let people know exactly what I do and why. 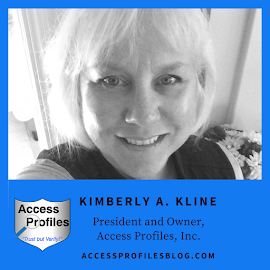 It is most important to me that they see that what I do is an important part of the hiring process and especially how I can be a partner, not an adversary, in it. This is my plan for the coming year. Each of these goals are things that will really help my business grow to the next level. It will be hard work, but I know that I and my business are worth it. However, goals do not have to be fixed and “concrete”. Instead, throughout the year, mine will most likely be in a continual state of flux. I will focus on what works, discard what doesn’t, and move on from there. What will be more “concrete” are the steps I take to accomplish them. Goals without plans to achieve them rarely amount to much. 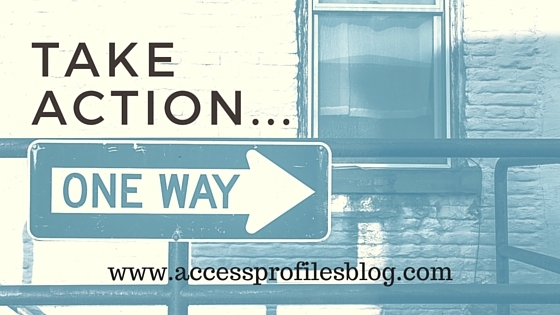 I think I am on the right track this year.....are you? I can help you achieve some of your own small business goals this year. Contact Me and I will partner with you to hire the best talent to put your business on the right path. I Can Help You Hire More Safely!